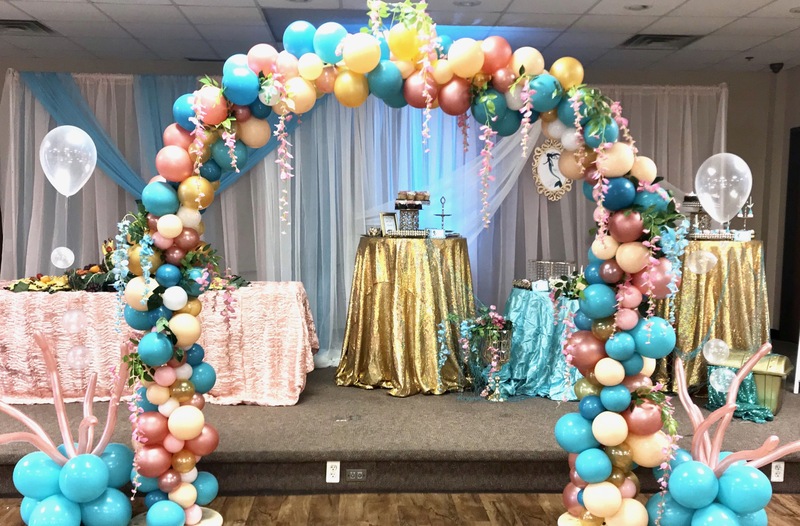 My Party Queen is a full-service event planning and design company that execute fabulous events from concept to completion. My Party Queen specializes in upscale weddings, corporate and social events. My Party Queen looks for ways to maximize your budget to create your one-of-a-kind event. Whether you are early on in the planning stages or have tried to do it yourself and realize you need help - we are here for you! 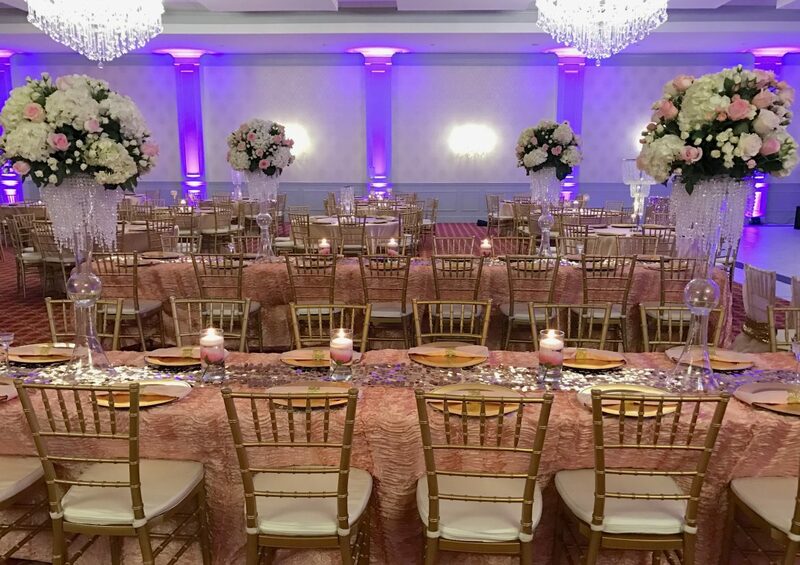 Rather you need help planning your entire wedding or just need assistance bringing it all together; My Party Queen can assist you in all aspects of the planning and decor process. Let us make your event memorable and leave a lasting impression on your guests. Whether it is your birthday party, baby shower, dinner party or anniversary, there is no vision that My Party Queen can't make a reality. Our corporate clients include Easterseals, Wayne State University and Vinnie & Chris. 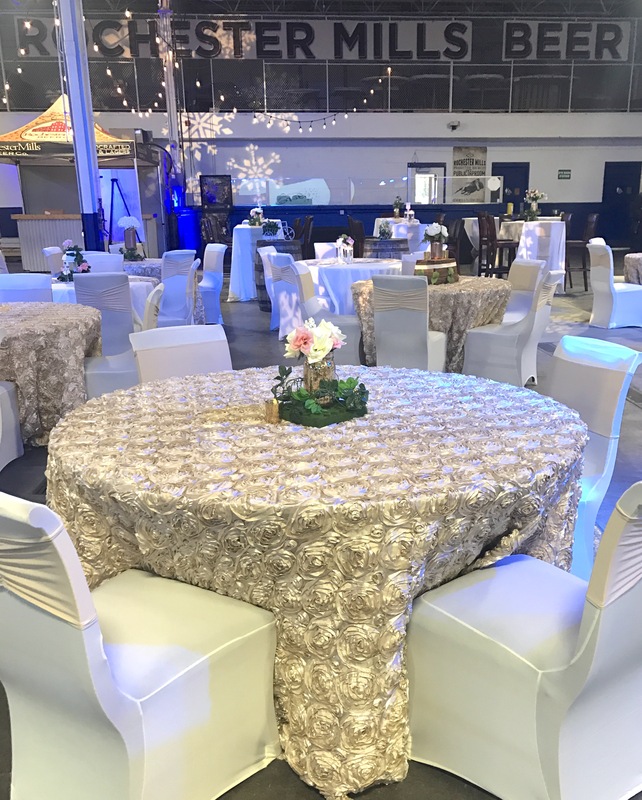 We can assist with planning your company’s event or provide decor only. My Party Queen amazing team work to ease concerns and guarantee complete satisfaction from beginning to end. My Party Queen specializes in creating exquisite corporate events ranging from launch parties to large galas.